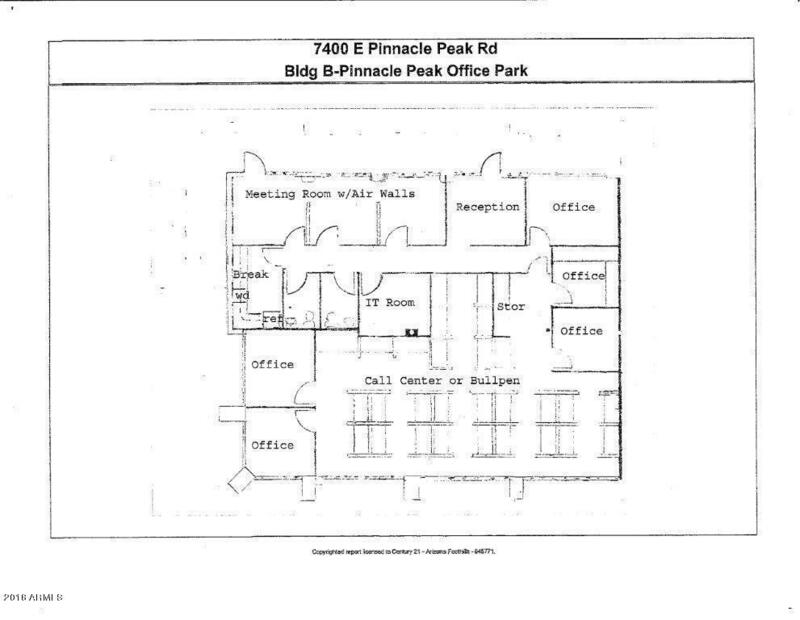 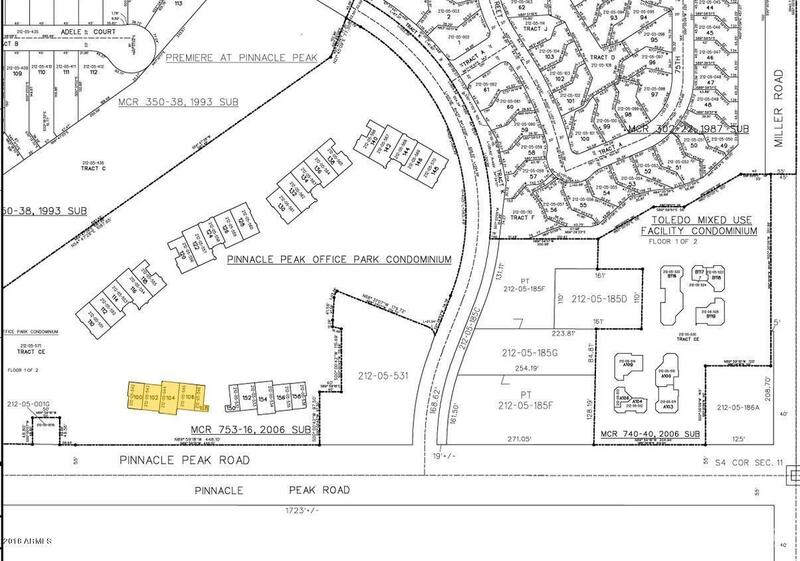 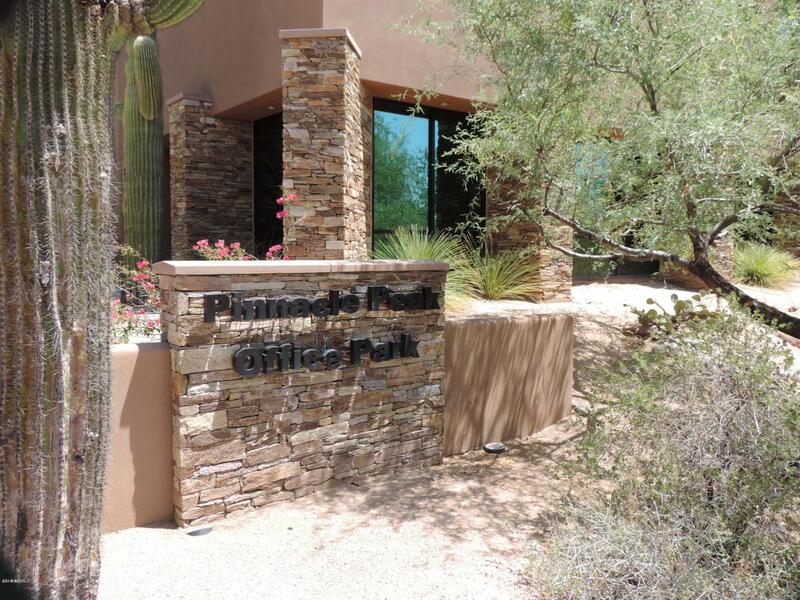 Office condo in Pinnacle Peak Office Park ideally setup for call center, telemarketing, real estate or other similar activities. 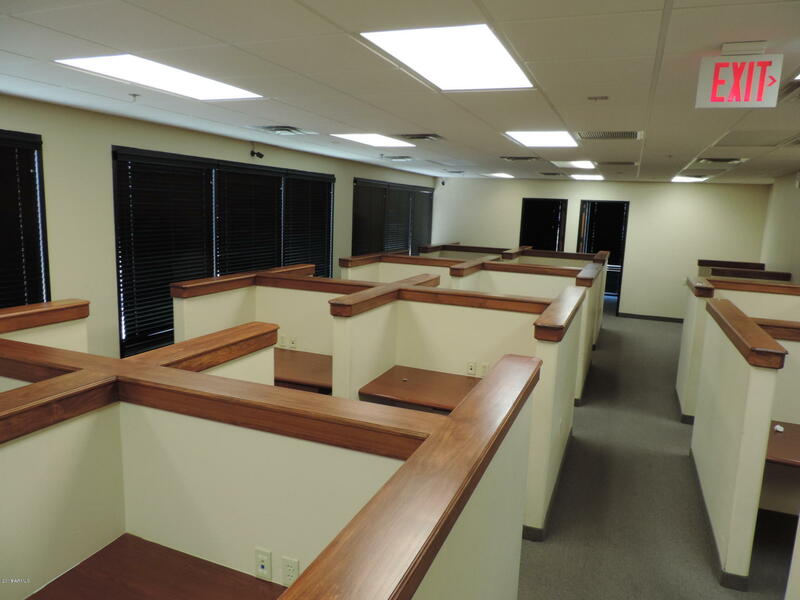 Condo has 28 station cubes, 5 offices, break room, server room, receptionist, and meeting area that can be subdivided with air walls. 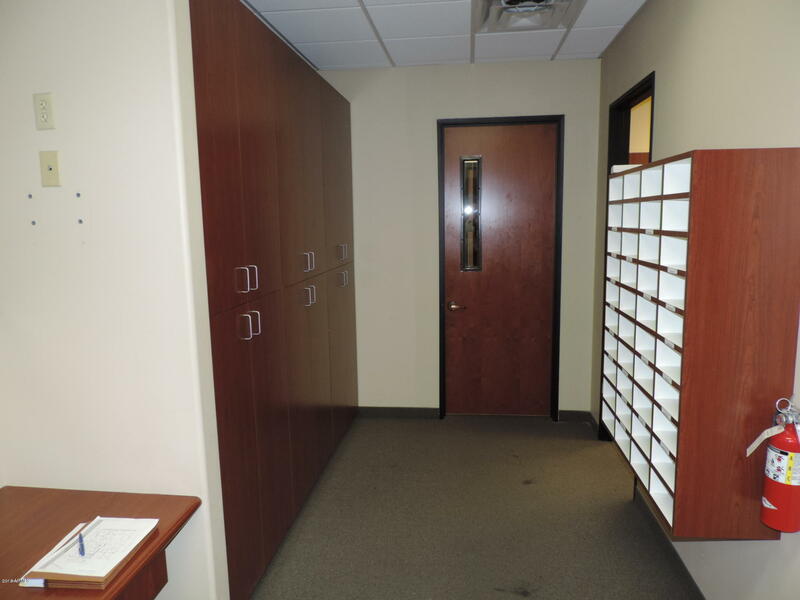 There are two entrances for employee and clients. 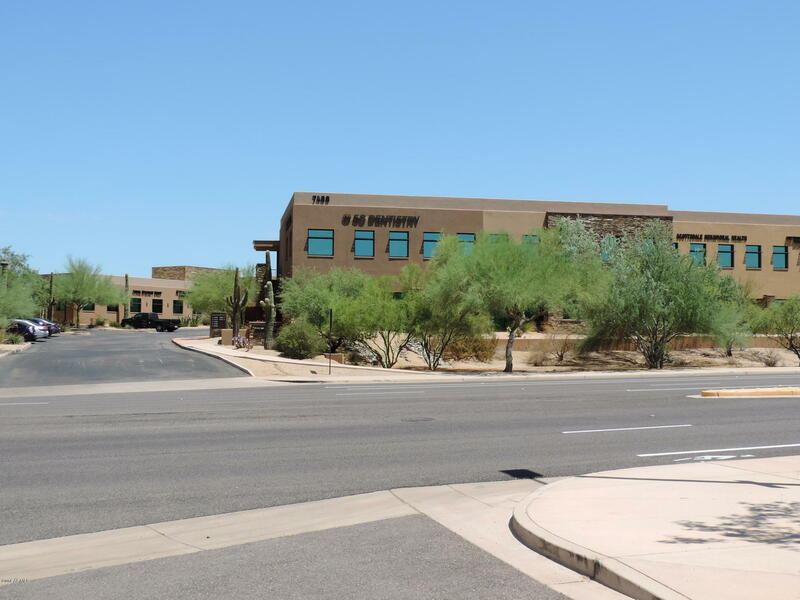 Great location with easy access to HWY 101 (3 miles) and next to restaurants located in The Pinnacle of Scottsdale shopping center. 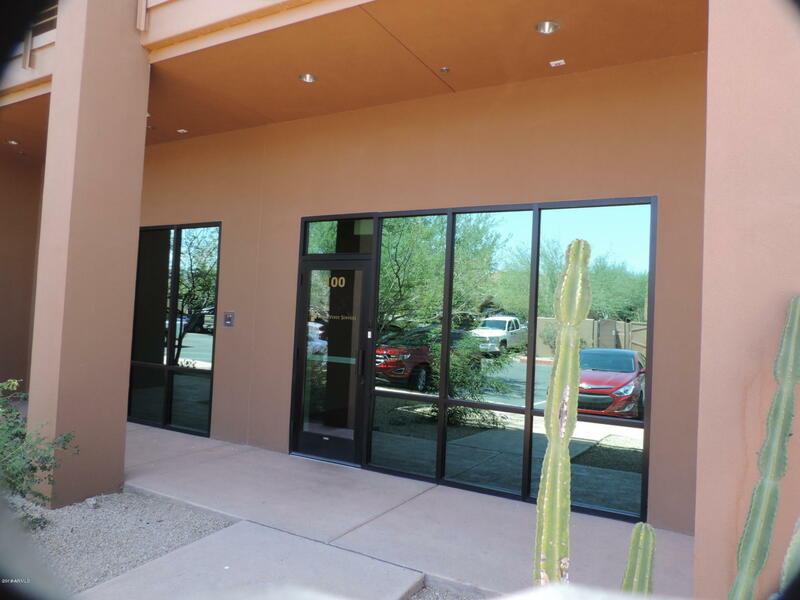 This condo is also available for lease. 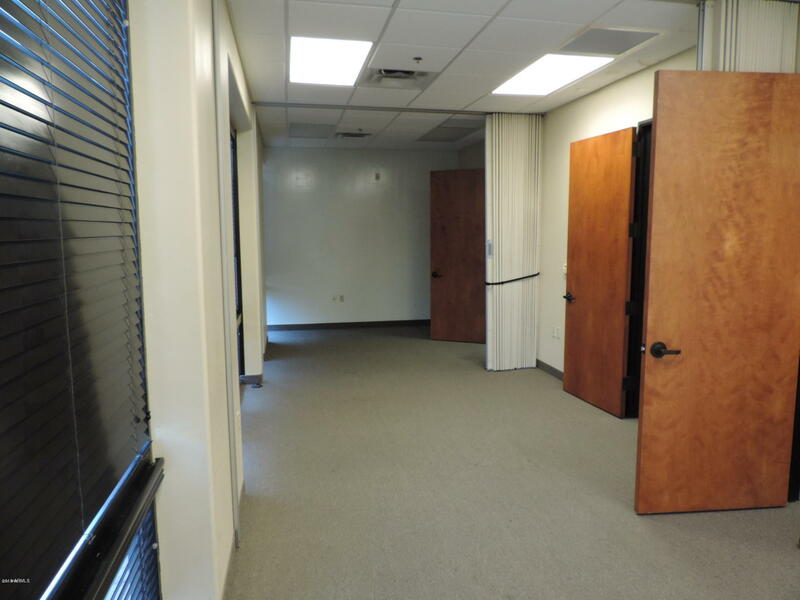 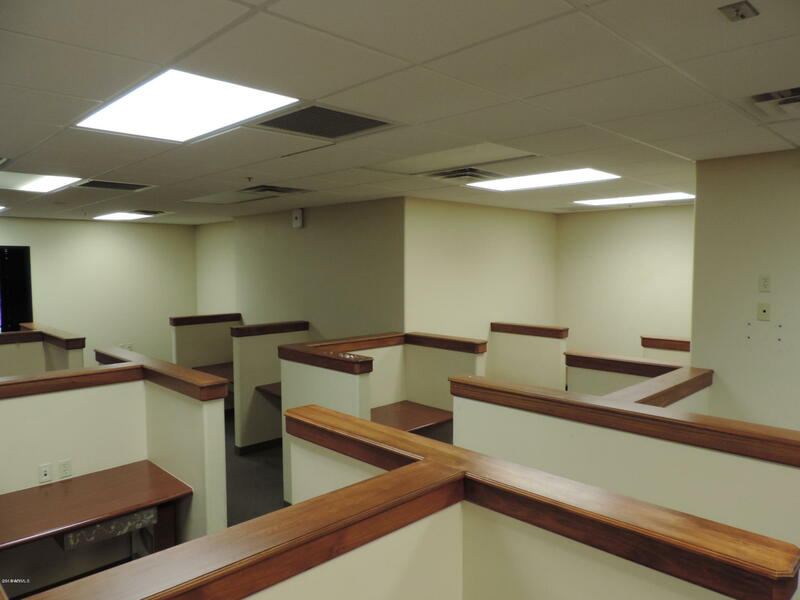 PERFECT FOR CALL CENTER, INSURANCE AGENCY, REAL ESTATE OFFICE, SALES..